India Day is an annual cultural and dance event hosted by the India Association of North Texas (www.iant.org) celebrating India’s republic day. The event includes presentations on Indian history, culture and dance performances by over 1000+ participants from all across DFW. 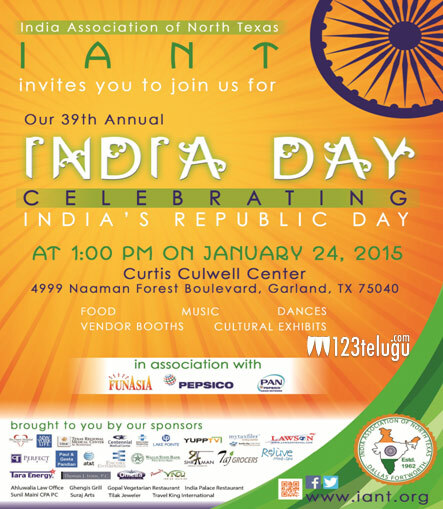 IANT will be hosting their 39th India Day event on the 24th and their aim is to create engagement and awareness about the Asian Indian history and culture in North Texas.